As an independent coating distributor, we have the good fortune of working with several coating suppliers to ensure we provide our customers with the best product available for an individual application. 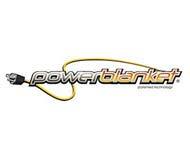 Below is a series of links to the suppliers we currently work with. 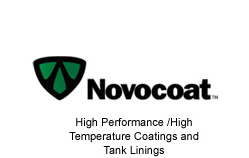 Along with the Tnemec line of coatings, we have some extremely high performance options available through Highland International and Novocoat. 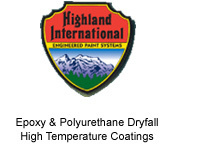 Also, we represent the Polyflex line of polyurea coatings manufactured by Polyval Coatings. 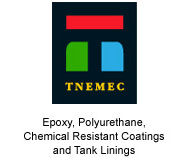 Through our strategic partners, we represent Endura Manufacturing polyurethane coatings as well as a high quality enamel line under the HPC (High Performance Coatings) label. For your equipment requirements, HDIM is an authorized Graco distributor.